1. Information Area: First, for sharing reference information about the respective national nuclear safety infrastructure with a wider global audience. This part of the National Platforms has an agreed structure and content. It should be made publicly available were possible. 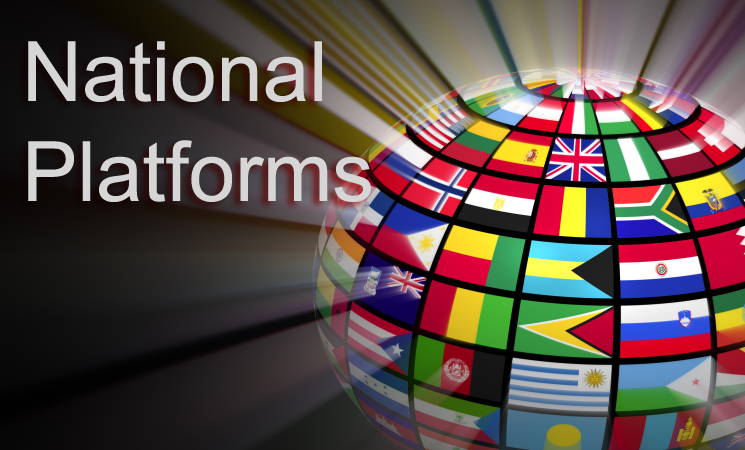 The National Platforms can serve national, regional, and global stakeholders as an authoritative source of information, maintained directly by the respective Member State. 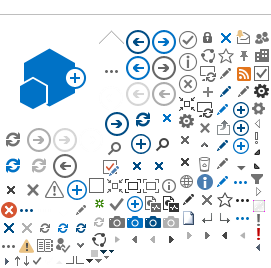 This Information Area contains information on radiation and nuclear facilities and activities, a Country Nuclear Regulatory Profile (CNRP), general country and nuclear safety infrastructure information, access to country related national and international reports, projects, databases, and legal references, etc.. The entire content is provided on a voluntary basis by Member States. 2. Collaboration Area: Second, as platform for a wide range of national collaboration and knowledge management activities with respect to safety of facilities and activities that give rise to radiation risks. This part of the National Platforms has a flexible architecture and contains knowledge built on by communities of practice, coordinating or working groups as well as training or e-learning groups. The platform has shared workspaces for projects, meetings or teams, document management areas with controlled access rights for topical communities and many more. The detailed arrangements are made by the respective Member State to best meet national needs and priorities.